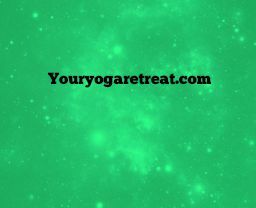 I reserved this page for cheap yoga holidays that are the least expensive I could find. I’ve tried to keep the prices at maximum of around $100 Canadian= about $95 USD, or 61 pounds per night. 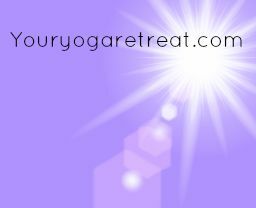 Hopefully thats enough of a deal on budget yoga holidays for you! 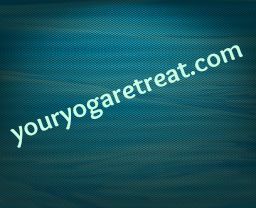 Why pay more when there are so many cheap yoga holidays available! Go here if you're looking for: Warm and welcoming atmosphere, lots of activities, wellness center, small size center, volunteer to reduce cost! Go here if you're looking for: adventures like climbing and kayaking and variety of different workshops, twice daily yoga. Go here if you're looking for: Great prices and great reviews! 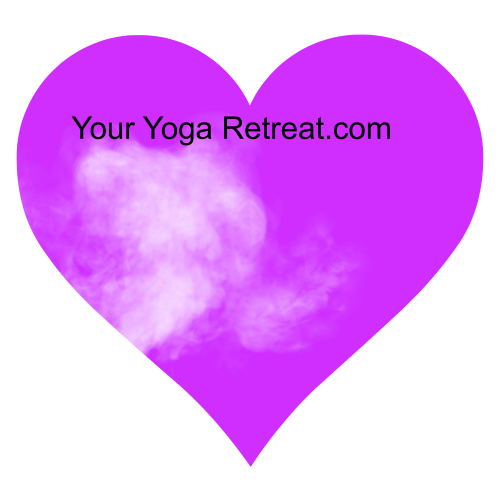 Teacher trainings, holistic living workshops, quality yoga instruction. Go here is you're looking for: Simple accommodations with the focus on yoga, a beautiful shala, western bathrooms. Go here if you're looking for: Sivanada yoga is very specific, conservative, and disciplined. Not your typical yoga retreat. 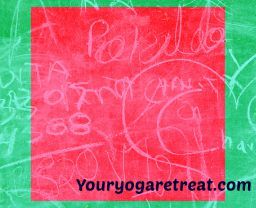 Go here if you're looking for: Non yoga partners aren't welcome establishing a strong sense of yoga community. 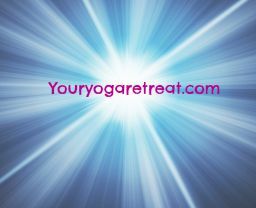 Go here if you're looking for: Great reviews, tonnes of activities, accommodating and gentle yoga. Go here if you're looking for: good reviews, good food, good vibes and good atmosphere! 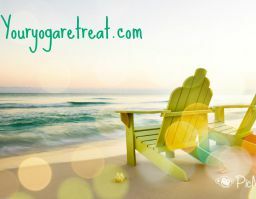 Go here if you're looking for: one of the only cheap yoga holidays to offer private rooms at no extra charge. 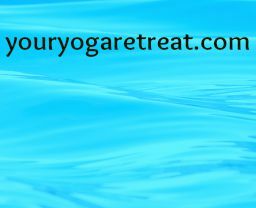 Go here if you're looking for: Ashtanga inspired, affordable, tonnes of experience, beach access, excursions. 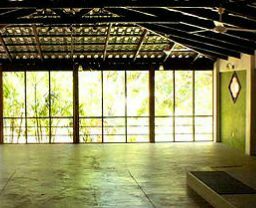 Go here if you're looking for: A true community of yoga, very close to the big city. A spiritual center, not a fancy resort. Go here if you're looking for: A holyday instead of a holiday! Asana, pranyama, meditation yoga Nidra.